As the hunt for a new boss continues, here's 8 pictures to remind you of the key events that have shaped the future of the town's hospital. From the two public meetings at the Royal Hotel to the £40 million funding announcement for Scarborough's A&E ... here's everything that's happened in the last few months. It was standing room only at the two public meetings at the Royal Hotel. There were rumours about the potential downgrade of Scarborough Hospital and trust representatives were left in no doubt as to how residents felt about it. 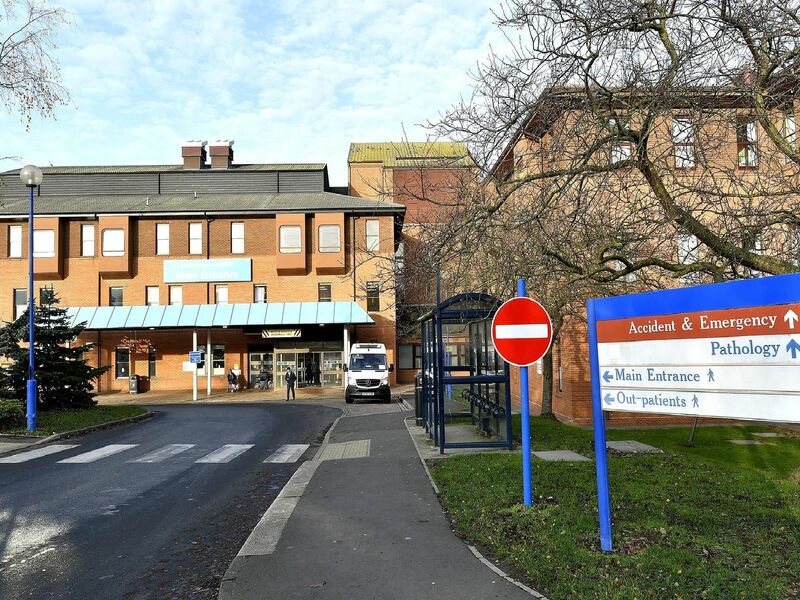 Following the two tumultuous meetings, Chief Executive Mike Proctor said the aim of the review had been 'misunderstood' and that the trust had no intention to downgrade the emergency department. In November, Mr Proctor said Scarborough Hospital was among the list of 'unavoidably small hospitals', hospitals that serve remote areas of the country whose services need to be protected. 4. New staff on the way! 12 new physician associates join the workforce at York and Scarborough hospitals. Their role includes taking a patient's history, making a simple diagnosis, carrying out some physical examinations and developing treatment plans.